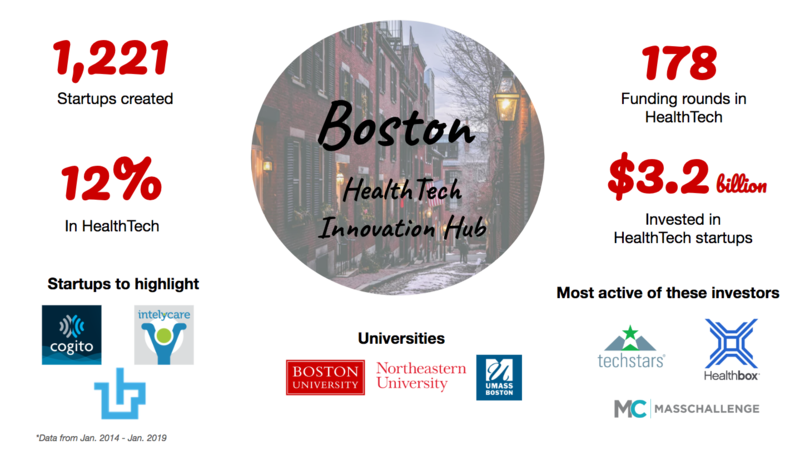 The world’s top innovation hubs all have one thing in common - a strong ecosystem. 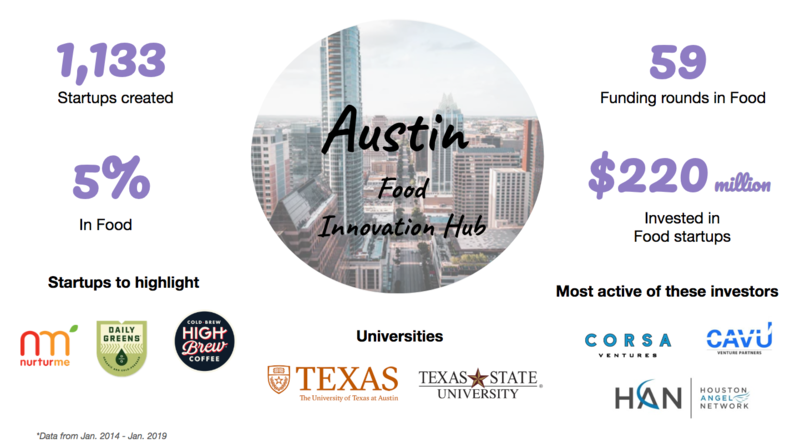 In order to establish a strong ecosystem, a hub must have a large startup community, active investors, established corporations, top universities or research institutions, and a supportive local government. 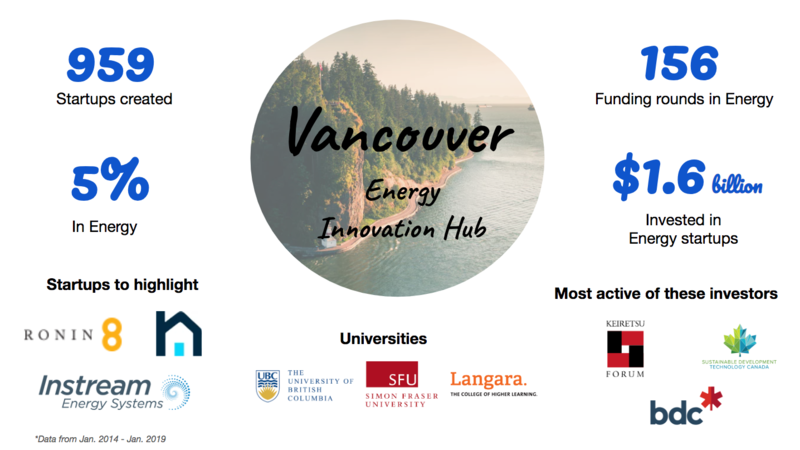 In a previous blog, we showcased the top eight established innovation hubs in the world. 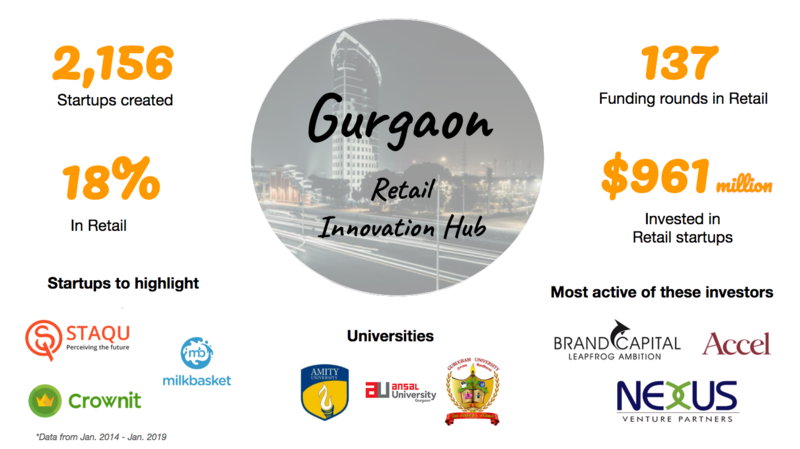 Now, we will feature seven up-and-coming cities that are positioned to become top innovation hubs. Cue - developed a connected, diagnostic platform to enable fast and convenient access to health information through a range of simple, self-serve tests that deliver results to a mobile device in minutes. Human Longevity, Inc. (HLI) - combined DNA sequencing and expert analysis with machine learning to help medicine become more data-driven. Sommetrics - developed a non-invasive solution to treat obstructive sleep apnea (OSA) and an FDA-cleared acute care product. CrownIt - created cash-back offers from partnered outlets that can be redeemed for online shopping & bill payments. MilkBasket - created a service for users to subscribe for daily delivery of milk, eggs, bread, and other such daily need items. Staqu - developed a mobile-based platform which uses deep learning and machine learning technologies to cater reverse image search solutions. Different information like content, color, shape, and texture are extracted and fused together to provide visual search solutions for various e-commerce businesses. Airwallex - launched a cross-border payment platform for sellers to collect international payments from their customers in the latter's local currency. 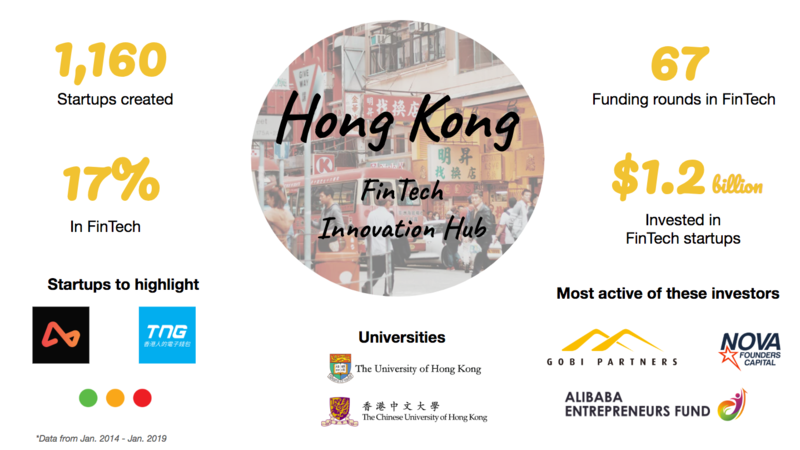 Oddup - developed an online platform that rates startups in China, Hong Kong, Singapore, and Taiwan and assesses their invest-ability. TNG Wallet - created a mobile wallet that lets users make p2p transfers. Users can purchase various foreign currencies on the wallet and transfer funds outside of Hong Kong. Cogito - developed an emotional intelligence software for professionals to improve their performances & health. The company offers an app that helps users to assess mood. 1upHealth - created an online platform for aggregating health data. Patients can store data from wearable trackers, medical documents, test results, prescriptions, etc. This collection of data enables providers to keep track of their patients and their health data to make better treatment decisions. IntelyCare - launched on-demand respite and home care services to nursing facilities. Instream Energy Systems - focused on hydrokinetic power generation. Their vertical axis hydrokinetic turbines convert kinetic energy of water to generate electricity. Ronin8 Technologies - developed technology solutions to extract and recover precious metals from e-waste. The company's proprietary process uses electromagnets, water, and sonic vibrations to recover high-value metals. Neurio Technology - developed technology to monitor energy consumption at home thus decreasing energy usage. Their sensor collects and sends electricity consumption info to the users smartphone app, which tracks electricity consumption history, forecasts billing, and compares to other owners. High Brew Coffee - manufactures, markets, and sell canned cold-brewed coffee. NurturMe - developed a line of dehydrated, organic, and gluten-free baby food. Daily Greens - sells organic cold-pressed fruit and vegetable-based juices. Convious - provides web experience management solutions for enterprises with insights into consumer behavior, intents, and interactions as well as personalized email campaigns. Voicey - created a web-based platform that allows brands to create influencer marketing campaigns, search and select influencers, collaborate and assign tasks to influencers before publishing content, and track results through reports. For influencers, it allows them to register and receive alerts from brands and track their performance. Crobox - provides customer intelligence and predictive marketing solutions using machine learning algorithms for engaging with prospects. Based on the combination of user, product, and contextual data, Crobox predicts which persuasion principles do and don't work for each specific visitor. 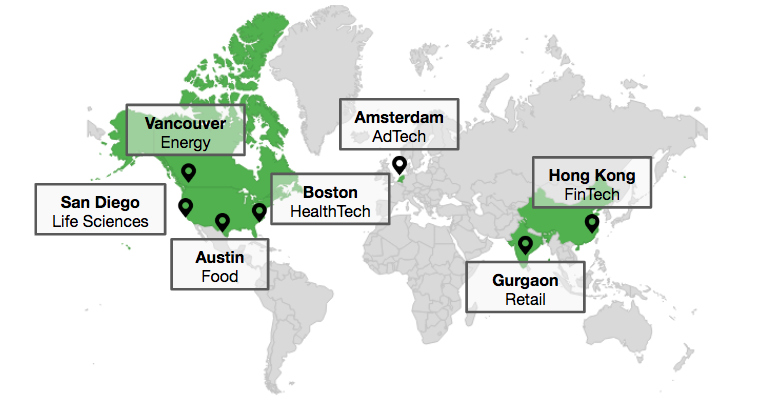 For corporations and startups alike, location is an important factor for strategic growth. Finding the right innovation hub is all about becoming part of an ecosystem and collaborating with others in the industry. 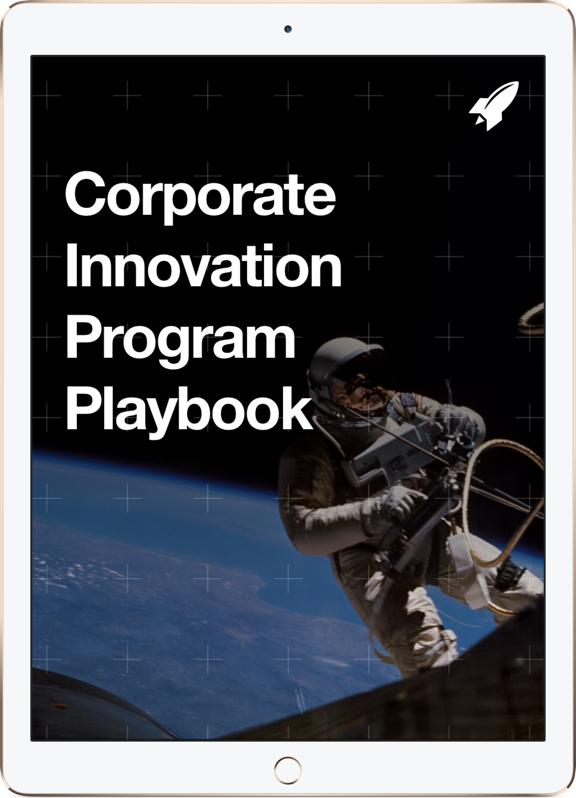 Are you ready to take advantage of RocketSpace’s innovation and tech ecosystem? RocketSpace offers access to leading tech ecosystems in San Francisco and London. 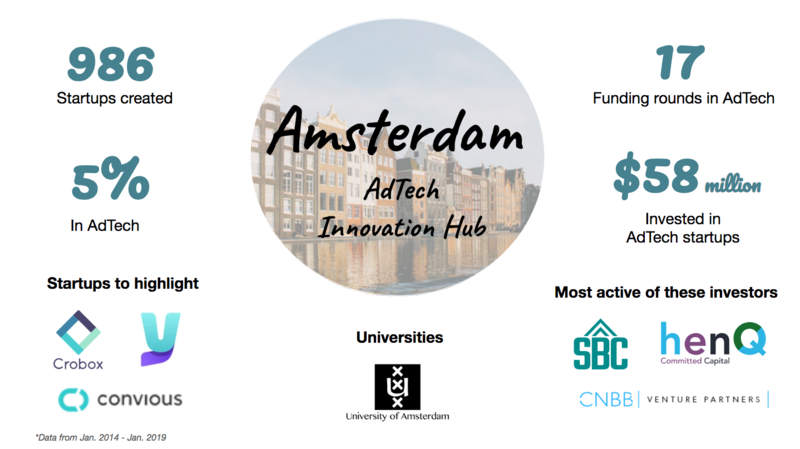 We connect startups to major corporate partners and investors, and we connect corporations to disruptive startups. 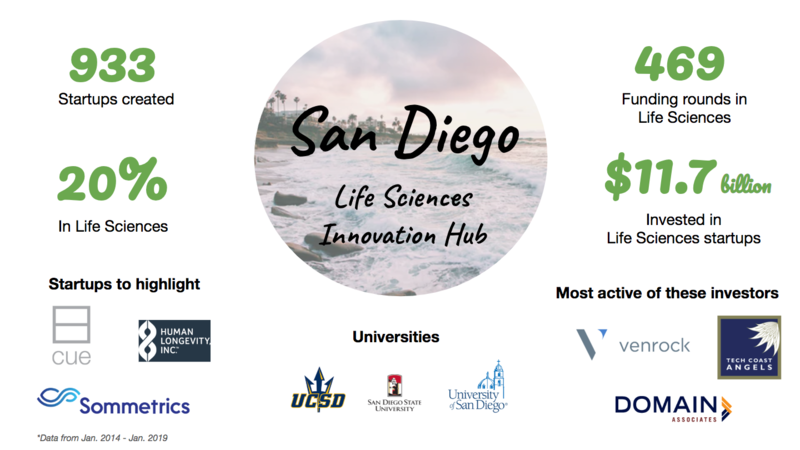 Check out our tech campuses and corporate innovation services to see how you can become a part of an innovation hub.